The Mt. 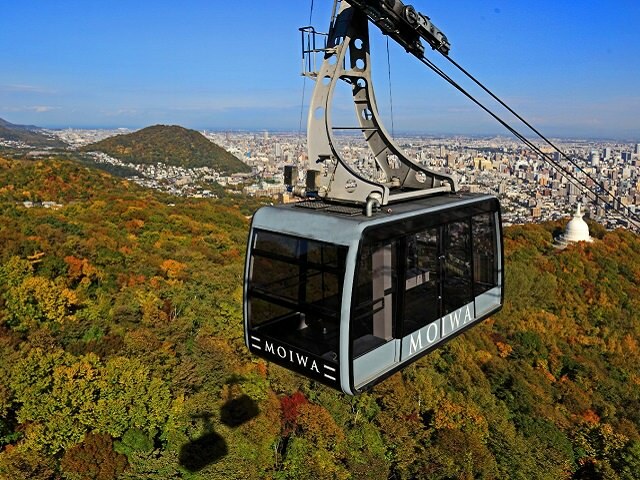 Moiwa Rope-way is a cable-car service in Sapporo, Hokkaido opened in 1958. 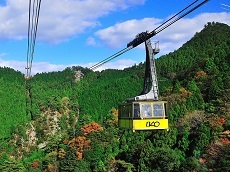 The ride is split into two parts, a rope-way ride up the mountain before transferring at the cable-car station to make it up to the mountain's observatory. Standing at 531 m over sea level (1742.1 ft), the observatory is a popular spot for couples and sightseeing. There is also an observatory, restaurant, gift shop, and theater at the top of the mountain, as well as popular couples spots including the: Fortune Bell and Love Padlock. The rope-way takes about five minutes and runs every fifteen minutes with two cable cars running. 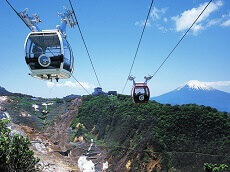 At the top of the Ropeway ride is a scenic view of the city of Sapporo. 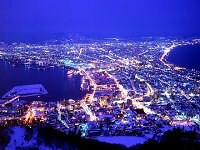 This view is considered one of the “three best night views of Hokkaido” and “three new best night view cities of Japan." 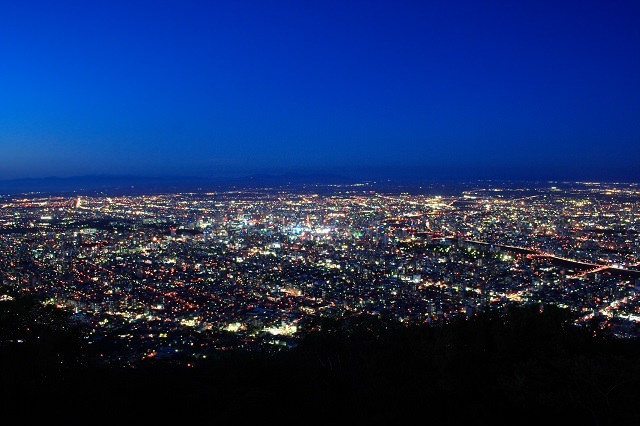 The view includes: Iskikari bay, the Mashike mountains, and a lovely panoramic view of Sapporo. 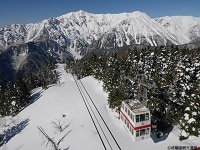 If you plan on adding Hokkaido to your Japan tour, then taking a ride up to top of Mt. Moiwa on the rope-way is a must!